The Lakes International Comic Art Festival is delighted to announce a new sponsor for 2016 in comiXology, the revolutionary digital comics platform. ComiXology will be supporting several activities at this year’s Festival (14th-16th October). Festivalgoers will be treated to free digital comics downloads featuring the work of some of the event’s guests. Full details will be announced nearer to the event. 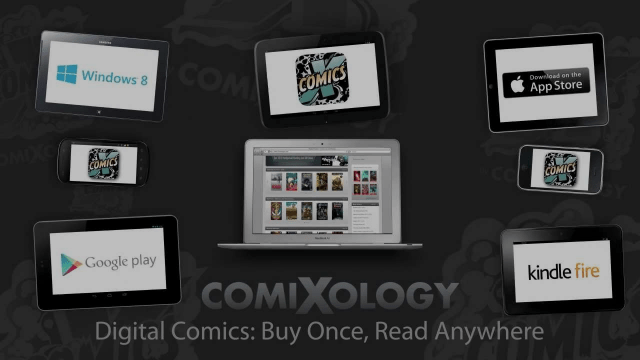 ComiXology will also be the main named sponsor of the “Discovery Zone”. 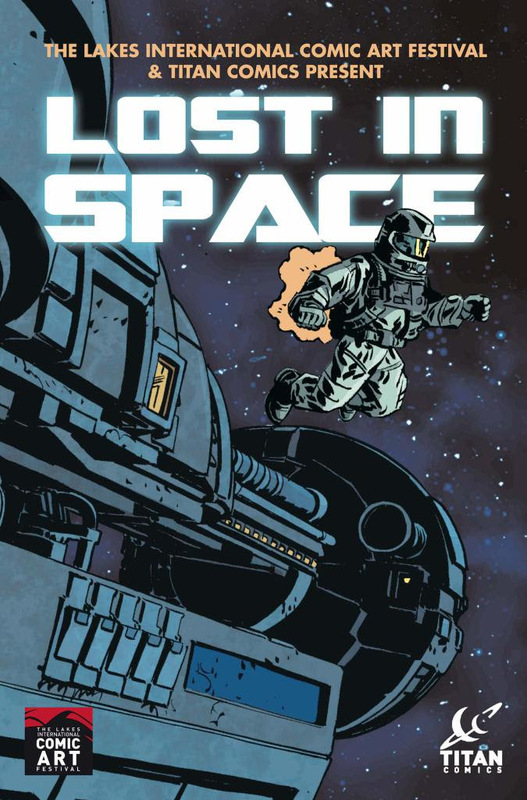 Announced guests for the Lakes International Comic Art Festival 2016 include artist Jordi Bernet (Torpedo and Jonah Hex); writer Joe Kelly (I Kill Giants, Deadpool), Bryan Lee O’Malley (Scott Pilgrim, Seconds), top US cartoonists Luke and Steve McGarry;2000AD artist Mick McMahon; artist Ken Niimura, who has designed this year’s Festival art; Benoit Peeters, Britain’s first Professor of Graphic Fiction and Comic Art, at Lancaster University; and Paco Roca, best known for his award-winning graphic novel Wrinkles. Also at the Festival will be a number of Finnish comic creators: Hanneriina Moisseinen, Virpi Oinonen, Ville Ranta, Johanna “Roju” Rojola and Petteri Tikkanen, along with musicians Niko Kumpuvaara and Aleksi Ranta. They are part of the Lakes Festival’s rapidly expanding Comic Creator Exchange Program with other major comics events around the globe, brought to this event in partnership with The Finnish Institute in London. Many more international and British comic creators will be announced over the coming weeks, joining a host of writers, artists, publishers and retailers for a long weekend in the Lakes crammed with panels, exhibitions, children’s events and other activities. The town will be entirely given over to comics, with business owners lining up to support the Festival’s famous “Windows Trail”, giving over store front space to display comic art created by artists and local groups and school children. The October weekend is just one of a number of comics projects from the Festival on its way this year, which has included the world premiere performance of Black Dog – the Dreams of Paul Nash by Dave McKean that took place in May and will return to Kendal for the Festival.